4.It is normal for batteries to become hot during charging and they will gradually cool down to room temperature after fully charged. 7. 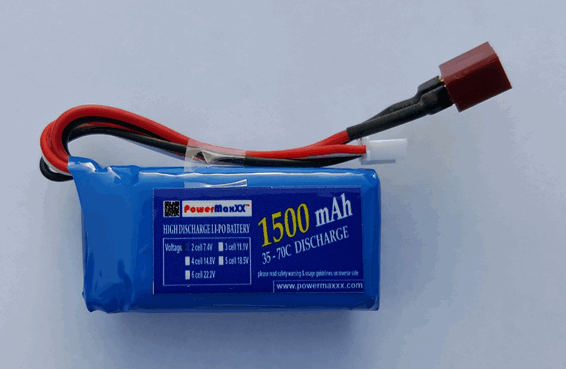 If the performance of the batteries decrease substantially, it is time to replace the batteries. 1.Never mix battery types in a device. Battery leakage may occur. Examples of battery types are alkaline, heavy duty, rechargeable. 2.Never mix old and new batteries in a device. Battery leakage may occur. Replace all batteries in a device at the same time. 3.Do not overcharge or overdischarge batteries. It will decrease the batteries' service life. 7. Do not drop or cause unnecessary shocks to the battery. 8.Do not carry loose batteries in a pocket or purse with metal objects like coins, paper clips and hair pins, etc. This will short circuit the battery, generating high heat.